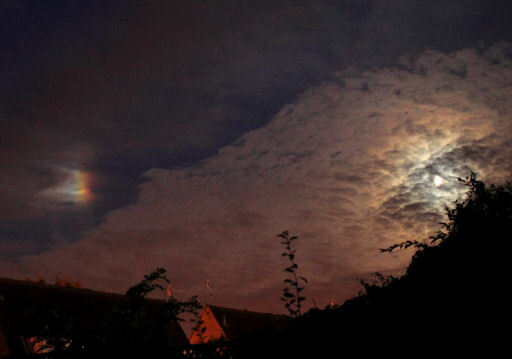 Rainbows at night are not rainbows at all, they’re Moondogs. Watch for them as the moon gets full, and shines more brightly. As the nights get colder, water vapour in the air freezes as it rises forming ice crystals. 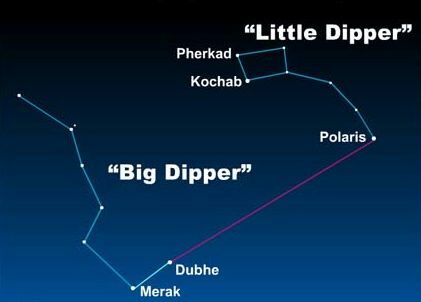 When the moonlight passes through the crystals, we have a “moondog” appearing in the night sky.